We rely on our generous supporters and receive no government funding. 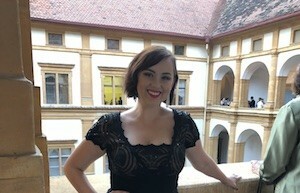 The Opera Foundation for young Australians is a non-profit arts organisation that has supported the professional development and pursuit of excellence for young Australians in the field of opera for the past 52 years. It was founded by Lady Mary Fairfax AC OBE in 1963 who saw an opportunity to help and inspire young Australian opera artists by providing ‘make or break’ learning opportunities in the best opera houses and centres around the world. A reason for being which is as relevant today as what it was at inception. 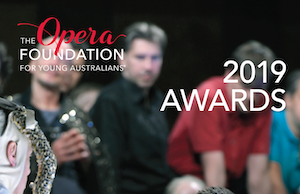 We are delighted to announce The Opera Foundation for young Australians 2019 Awards Brochure is now available. For more information please click below. 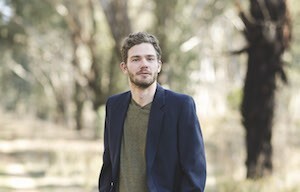 Bass Timothy Newton from NSW has been awarded the 2018 Deutsche Oper Berlin Award. 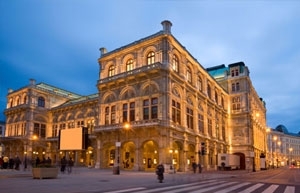 Our 2018 Award winner Eleanor Lyons with contract with the Vienna State Opera. Hear Helena Wylie from the Dalwood-Wylie Foundation express her heartfelt support for her commitment to this award.